The Red River R/C Flyers was founded to promote the sport of flying radio controlled (R/C) models in the Red River Valley of Minnesota and North Dakota. The Club is a chartered member of the Academy of Model Aeronautics (AMA). The Red River R/C Flyers Host many events during the year. Be sure to Check back often for updated Events. The Red River RC Flyers Club tries to post updates on things that have happened recently. Be sure to follow the posts for more information. There are many different forms of Radio Controlled Aircraft available today. Read on for a summary on what is available. The Red River RC Flyers Provides Flight Instruction at the flying field for interested Parties. 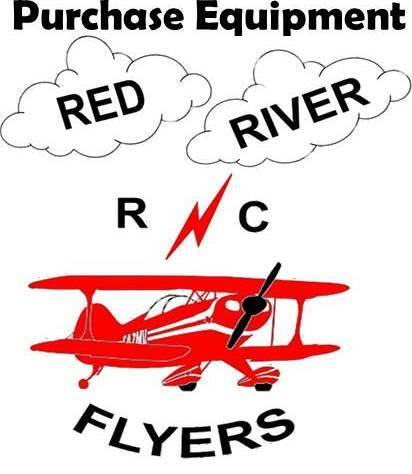 The Red River RC Flyers Club is looking for more members who are interested in sharing the Skys with us. If you are interested please fill out the Form. The Red River R/C Flyers was founded to promote the sport of flying radio controlled (R/C) models in the Red River Valley of Minnesota and North Dakota. Are you looking to get into RC Flying and are wondering how you can do this? The Club offers Flight Instruction for people looking to get into flying. 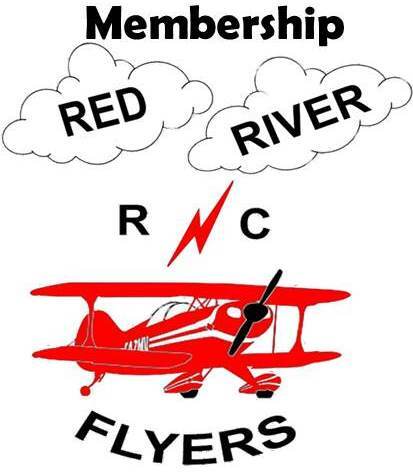 Are you interested in becoming a Member of the RC Flyers Club? Fill out the Form and turn it in in person at the next Monthly Meeting or Mail it to the address at the bottom of the form. Are you interested in Purchasing your First RC Airplane, or Getting some parts for your current models? Be sure to check out and support our area Vendors as without them this hobby is not possible. 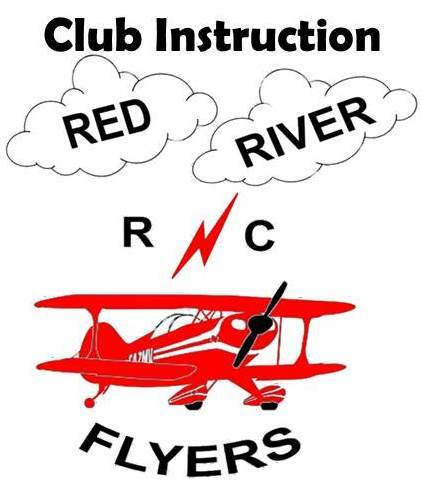 The Red River RC Flyers is the Premier Club in the Area. Their Members expertise and knowledge into the Hobby is unmatched. Be sure to become a member today, and take part in everything thew Club has to offer today. Use the AMA website to find local RC Airplane Clubs & Flying Fields in your area.